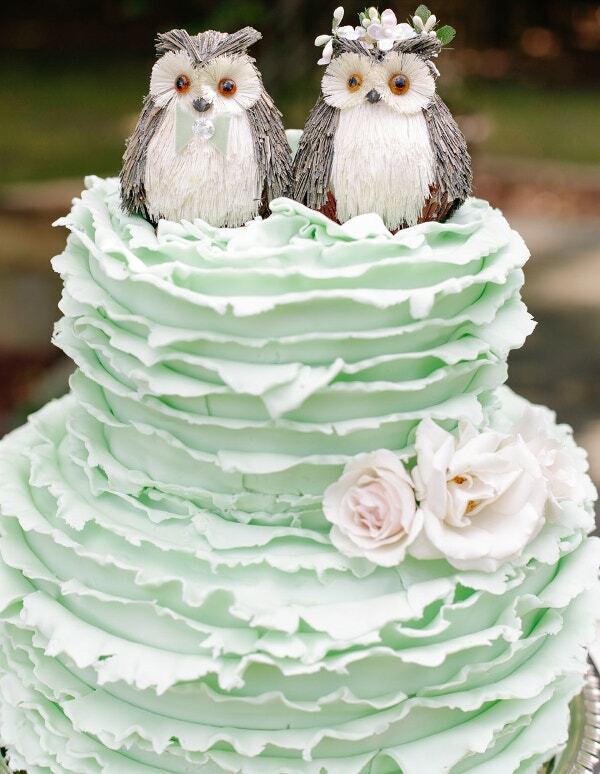 31+ Creative Wedding Cake Design to Inspire you for Your Own! The wedding is one of the special days in our life. On this day, everything and anything should go in the just right way. Everything is arranged in a manner which is perfect and you would not want anything to go wrong on this special day of your life. This is an auspicious day and all you need is to surround yourself with happiness and good memories. See this Guitar Cake Templates. 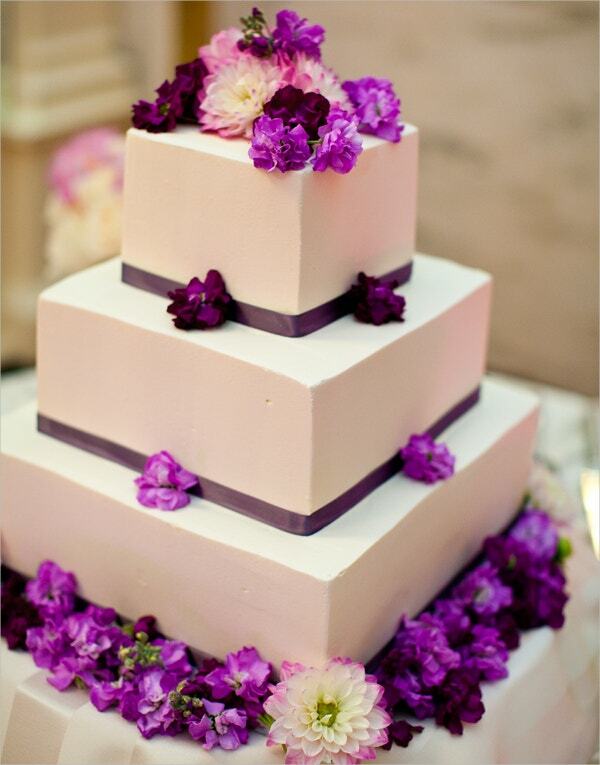 This wedding cakes design 2015 is something that’s beautiful, creative and simple. 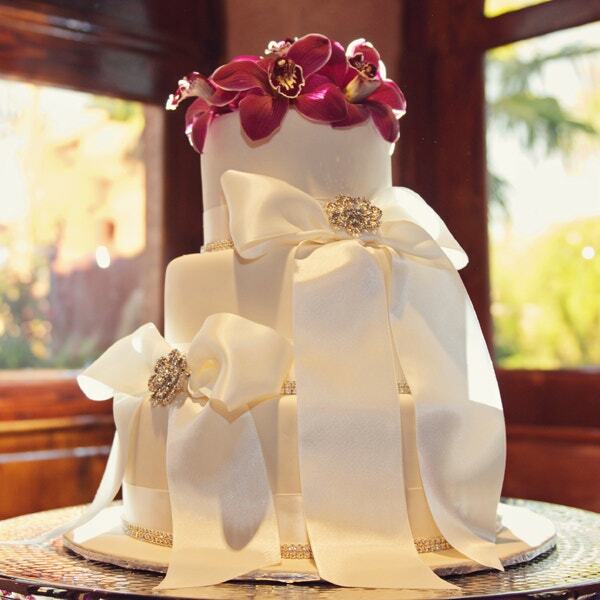 The whole design looks like a pistachio green rose design with many layers of petals seated above which are a bride and a groom owl and two creamy roses are placed at the lower-side of the cake. 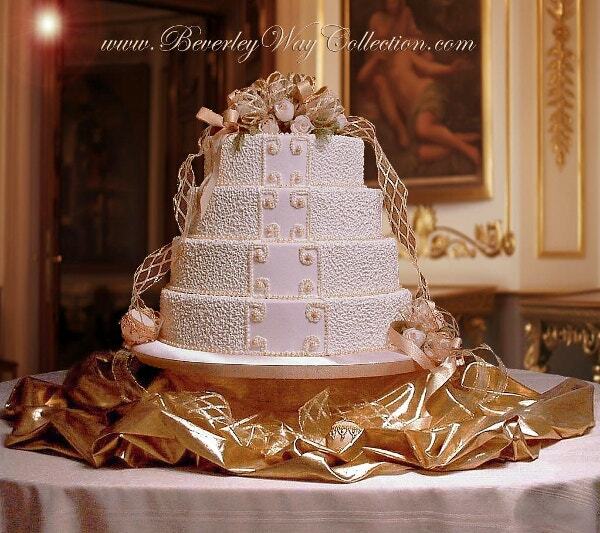 This is an amazing wedding cakes designs for 2012 in vanilla and chocolate flavor and has multiple layers combined in golden brown and white colours. The brown layer is surrounded with a golden lace whereas the white portion has an intricate golden design pattern. 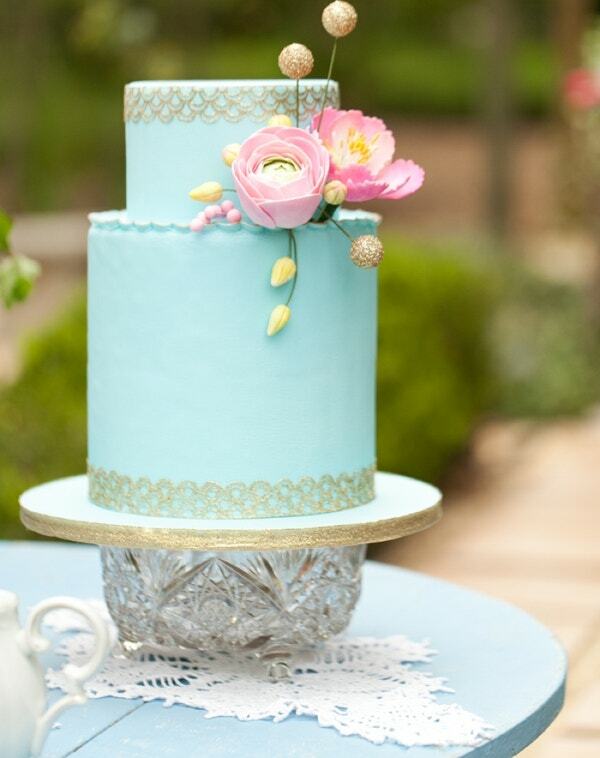 Perfect for a modest wedding this exquisitely beautiful sky blue coloured cake design with two roses on top is sure to steal the show. 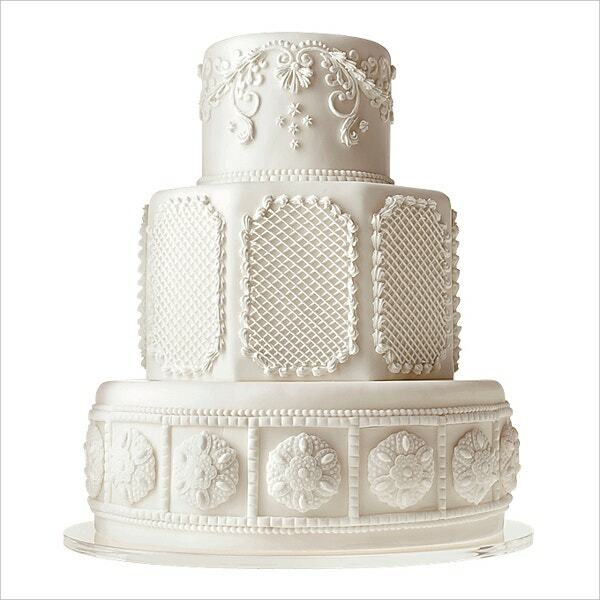 The wedding cake is perfect to commemorate your wedding that’s round the corner. 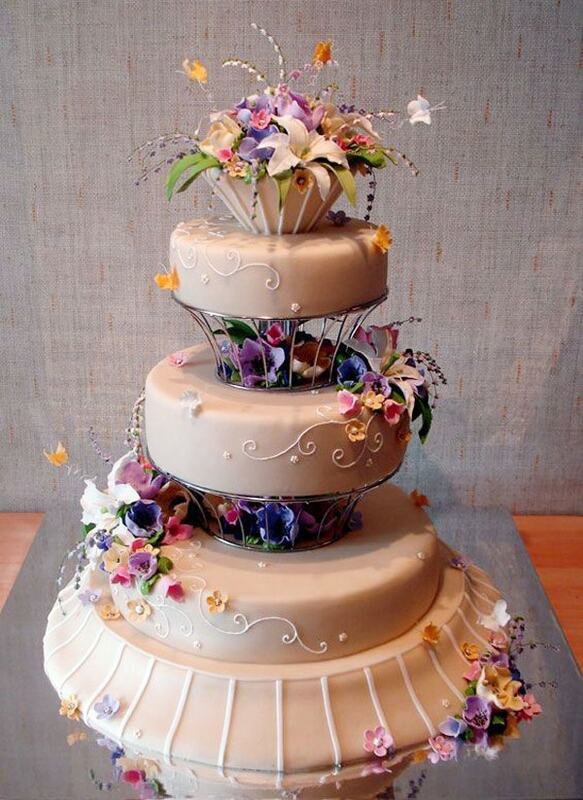 This is a beautiful and elegant wedding cake design picture in three layers that can feed almost hundred guests. 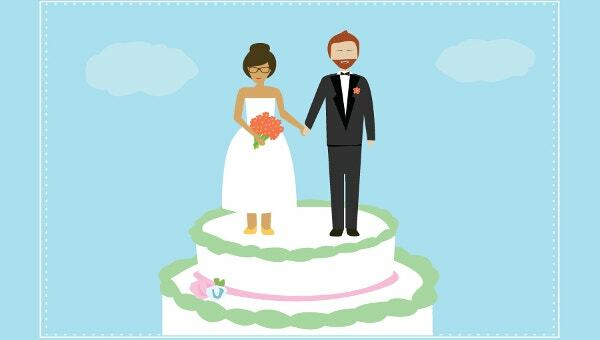 But the most vital attraction of this cake design is the white sugary wedding couples placed on the top of the wedding cake. 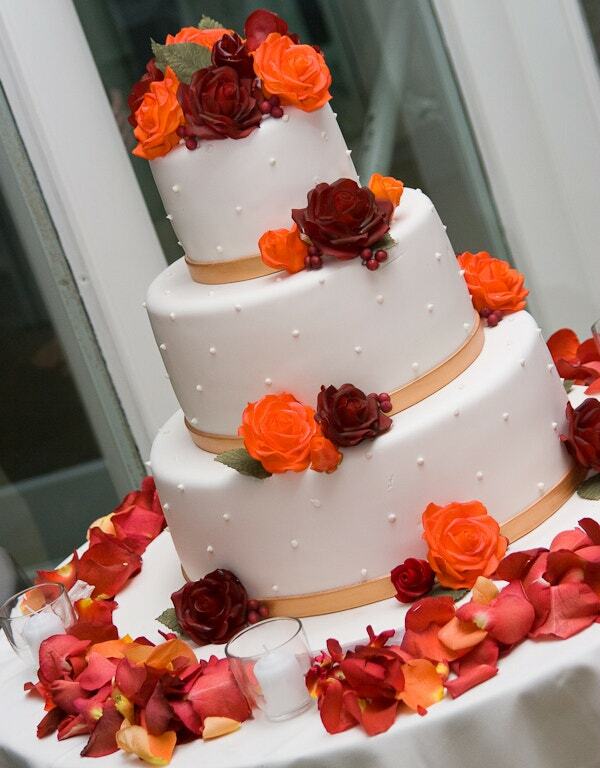 When you are looking for a classic wedding cake design that can embellish your wedding sweet table, then nothing really can match the grace of this off-white butterscotch flavoured cake with sugar roses, confetti and a large bow seated at the cake top. 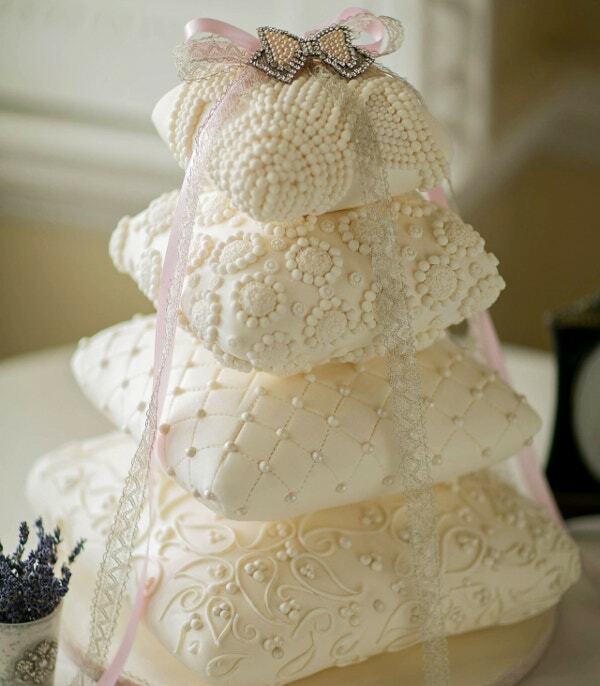 This four layered wedding cake designs 2014 is really engrossing. It has intricate swirls on the sides and the each layer is upheld with hollow solid structures that have flowers in them. You can get it in any flavour and size you want. 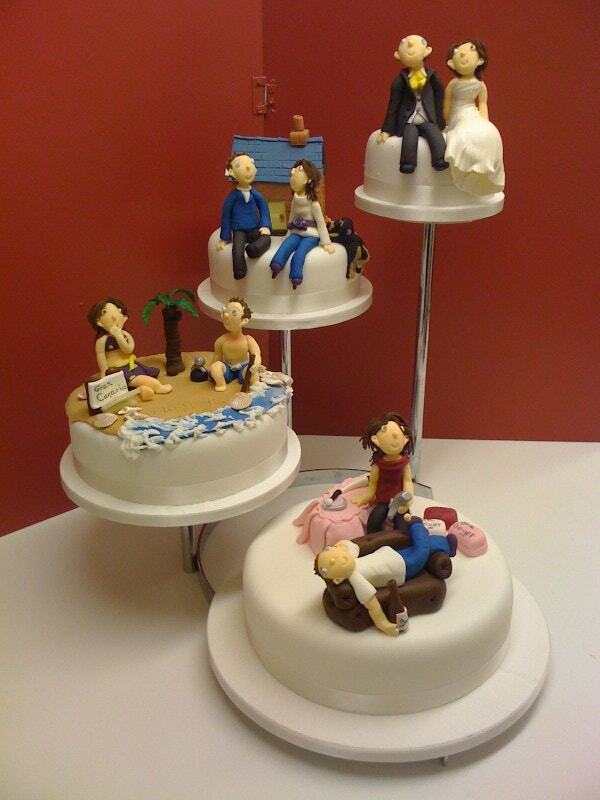 When you have a good crowd to attend your wedding, then this wedding cakes designs 2015 can be all you want. 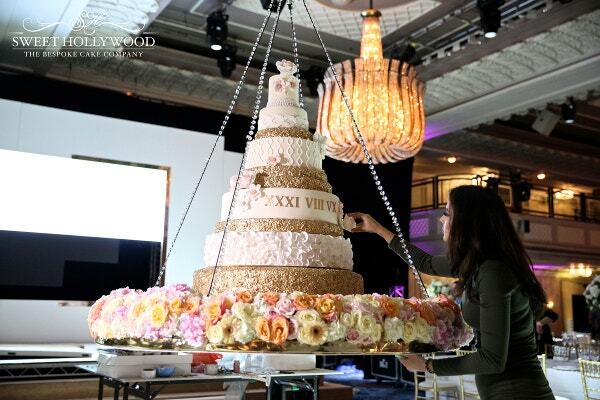 It comprises of four different cakes crafted in similar design placed separately in varying heights which are all connected with a staircase. 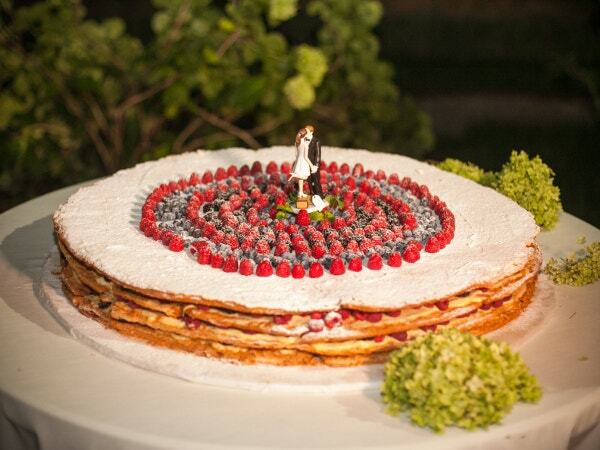 When you want an elegant all-white three layered cake design, then this is all you can crave for. 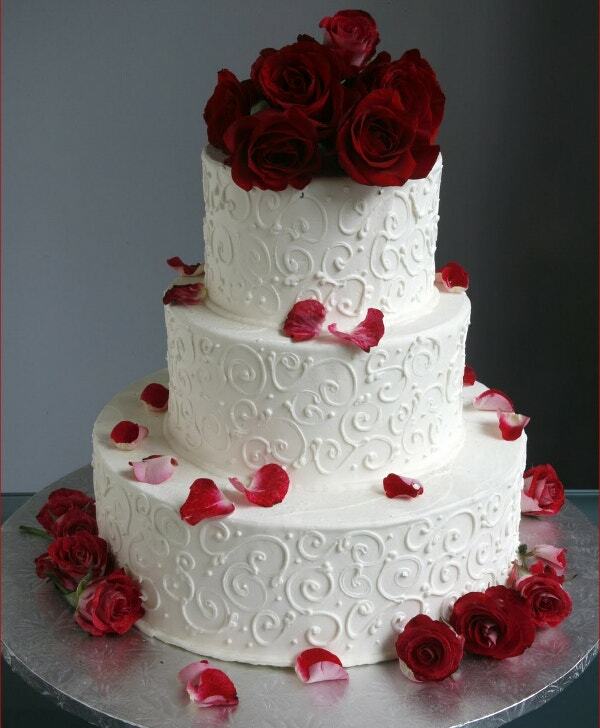 Each layer is designed with beautiful swirly designs at the sides and is topped with fresh rose flowers with rose petals sprinkled here and there. 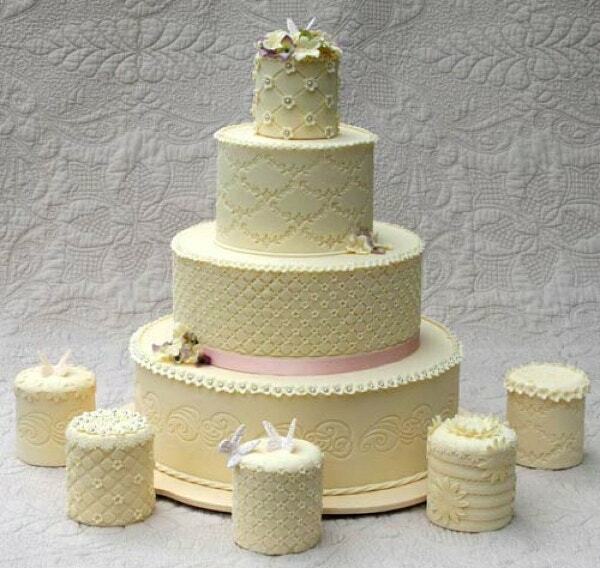 This is a stylish wedding cake design that has two similarly designed placed side by side with a sugary bridge connecting these both pieces. What makes the design even more gorgeous is a newly-wed couple seated in close proximity on that bridge. 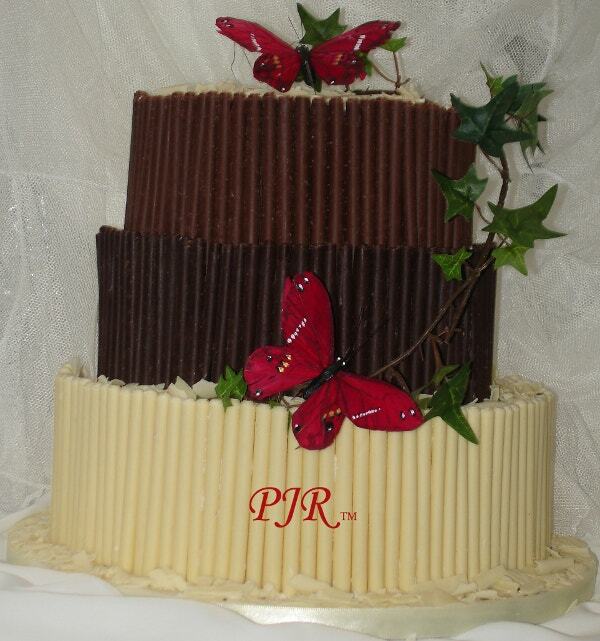 If chocolate and butterscotch are your favourite flavours then this cake design is right for you. 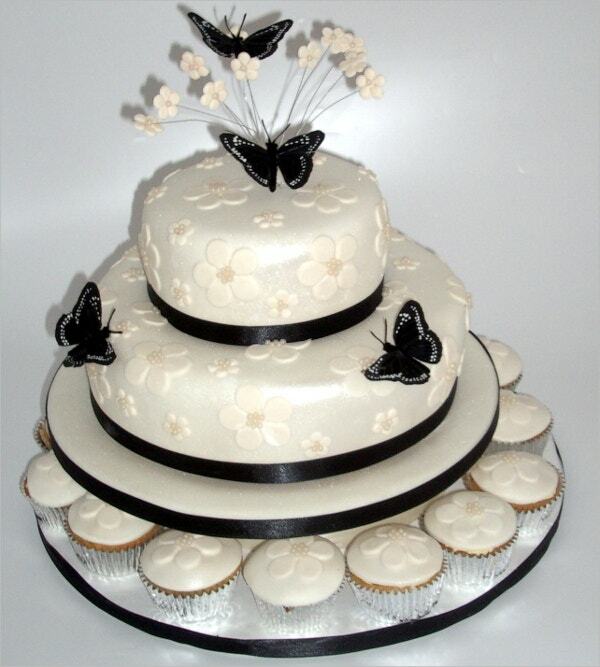 It has three layers where the base one is butterscotch and the two placed above is chocolate flavoured with edible leaf designs and butterflies placed on the cake. 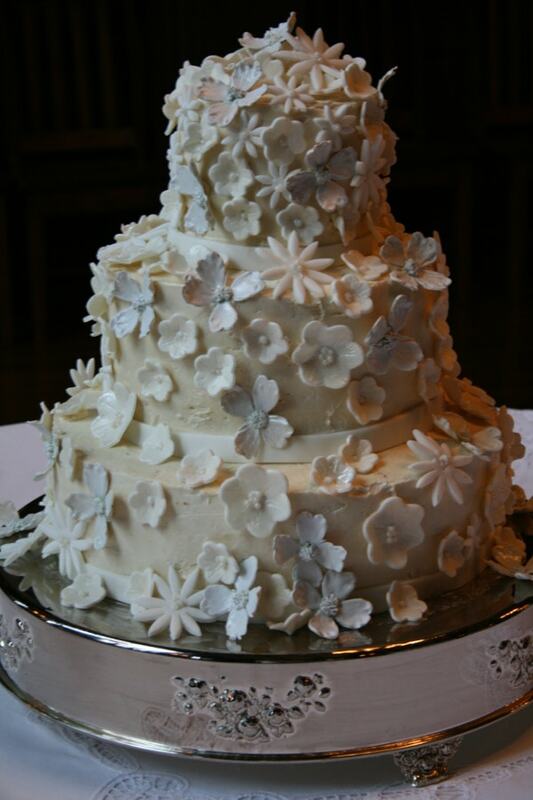 The design of this cake is quite plain and simple but what makes it individualistic is the various edible flower designs that are placed all over the outer surface of the cake. Thankfully, you can get it in any flavor you would want to. 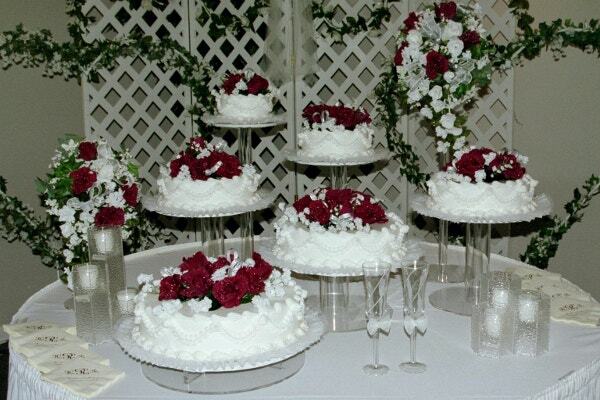 This wedding cake design picture comprises of 6 similarly designed wedding cakes that are placed along with other things at the sweet table. 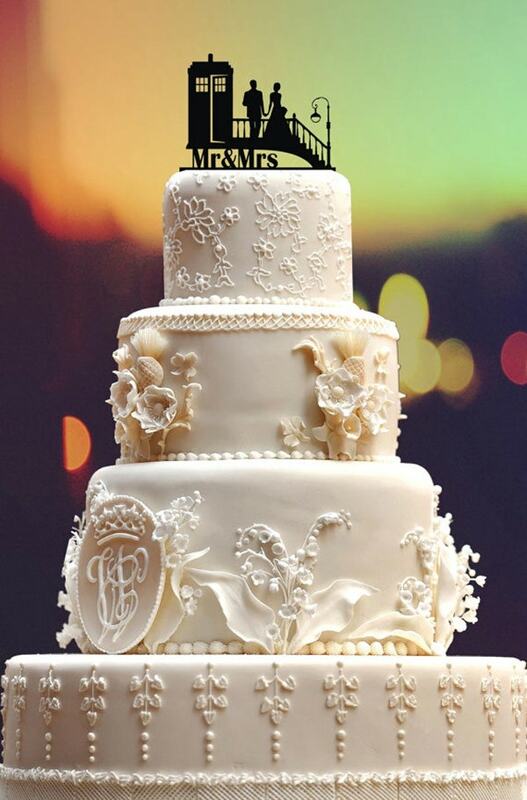 When you have a huge crowd of friends, guests and relatives to attend for your wedding, you may consider this wedding cake design. 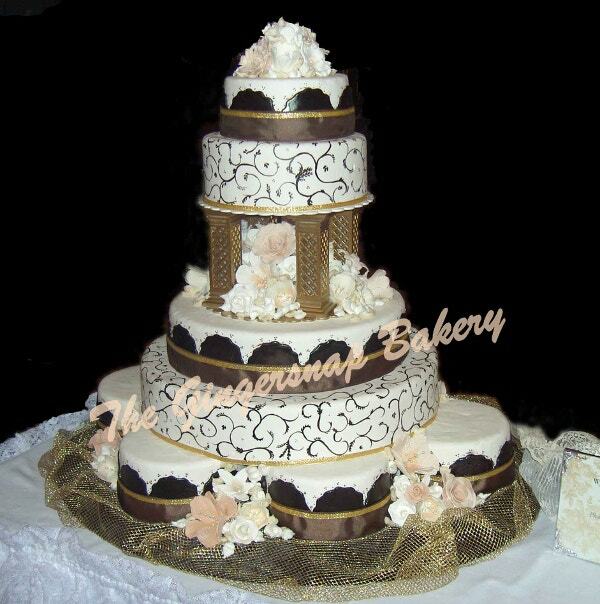 This is a beautiful three layered cake design with an innocuous fun element present in it. 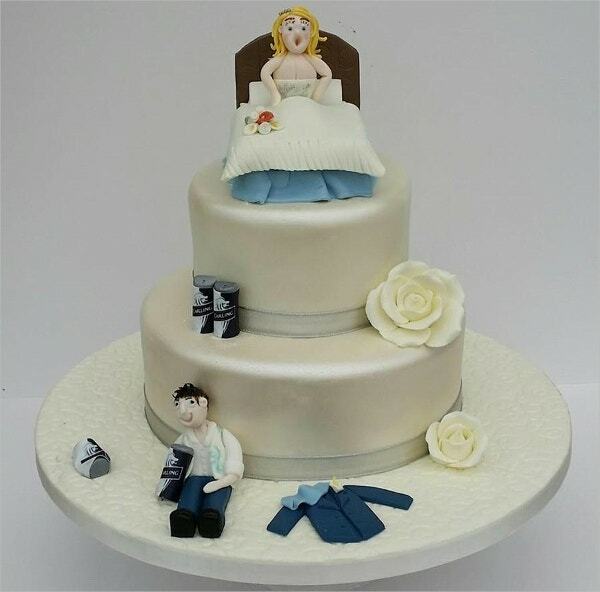 The groom is seated at the base layer, whereas the bride on the top layer appears to wait for her husband to arrive and this cake design is perfect to amuse your guests. 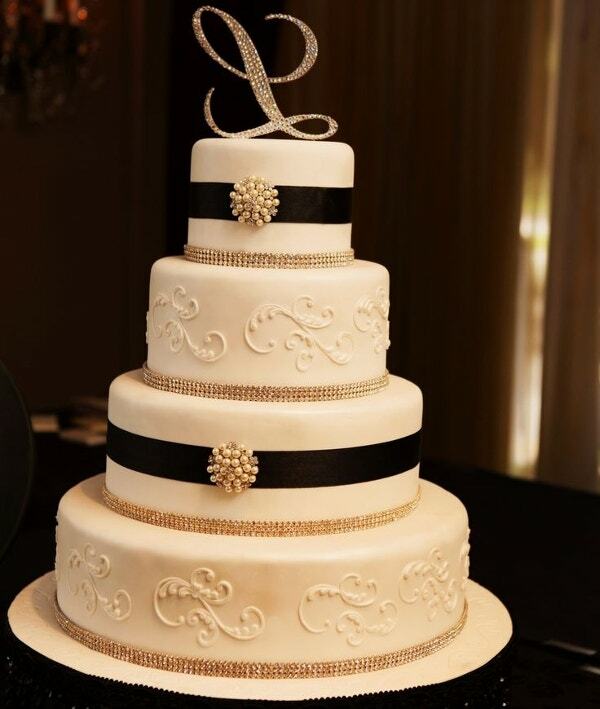 When you are looking for something sleek and classic in your wedding cake design, then this wedding cake design picture is sure to mesmerize you. It has three layers where the base one is filled with flairs and frills and the upper most layer is topped with buttercream heart. 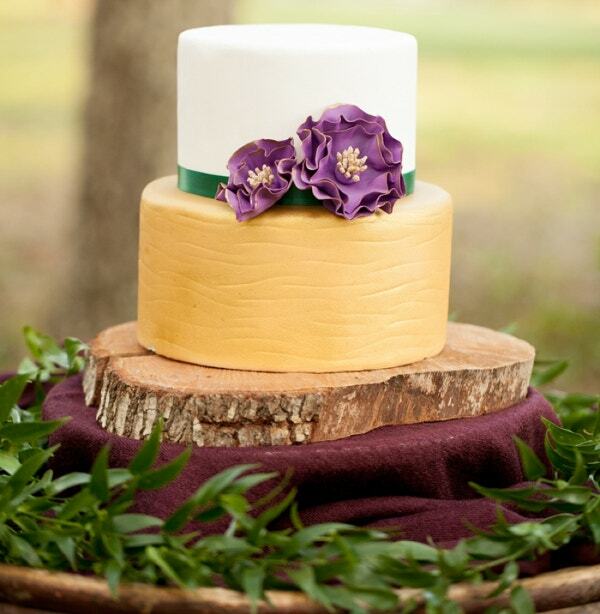 When we speak of the wedding, the first checklist which rings the bell is the cake. We all love the special cake served on this day. It is enjoyed by everyone and that is why it catches an extra consideration in celebrating the big day in our life. 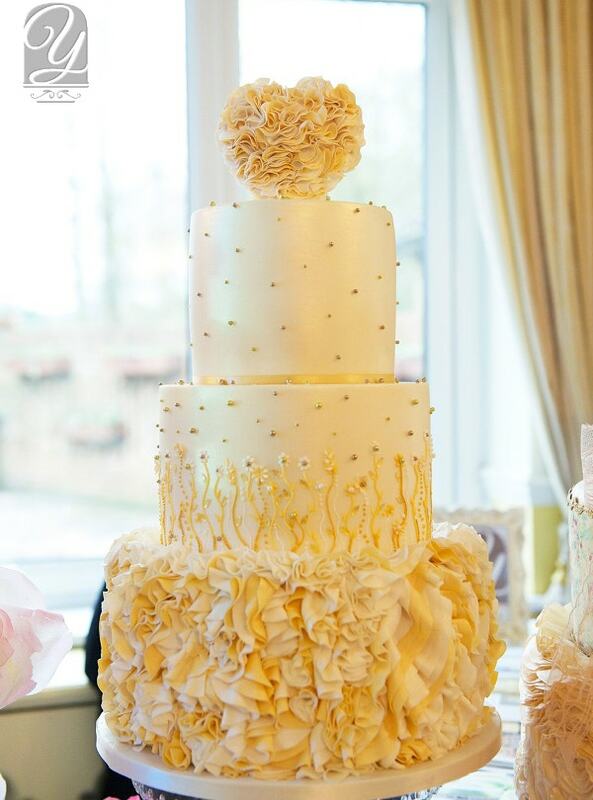 Although, cakes come in various forms, sizes and types but what stands out is how your cake is different from all those regular marriages we come across. You can also see Birthday Cake Template. Chocolate, strawberry, vanilla there are so many varieties of flavours out in the market. You can pick any of your favourite essences but that is not the point. We get delicious cakes from most of the cake houses these days. They provide the yummiest and mouth watering flavours and varieties but what stand out is the design. Having a good design for the cake is a task. 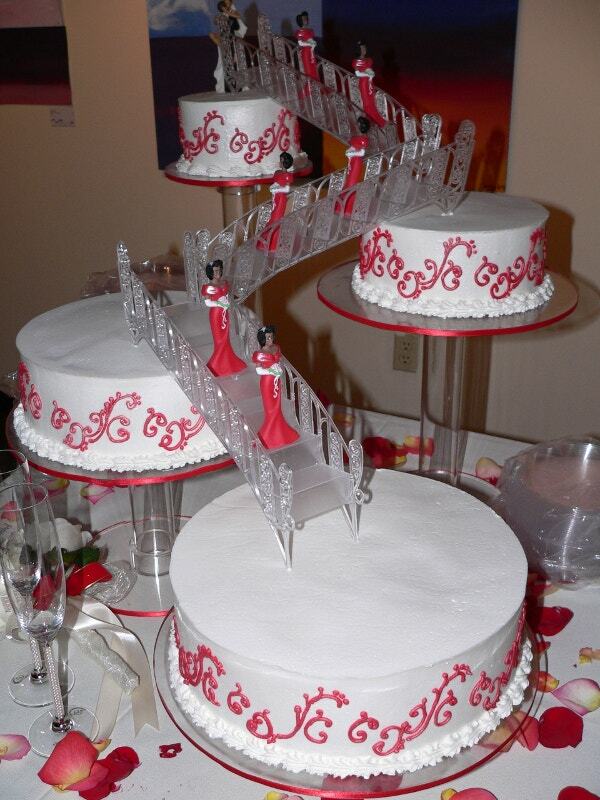 Before eating the cake, the visitors will see the design of the cake. If design impresses your guests half of your work is already done. 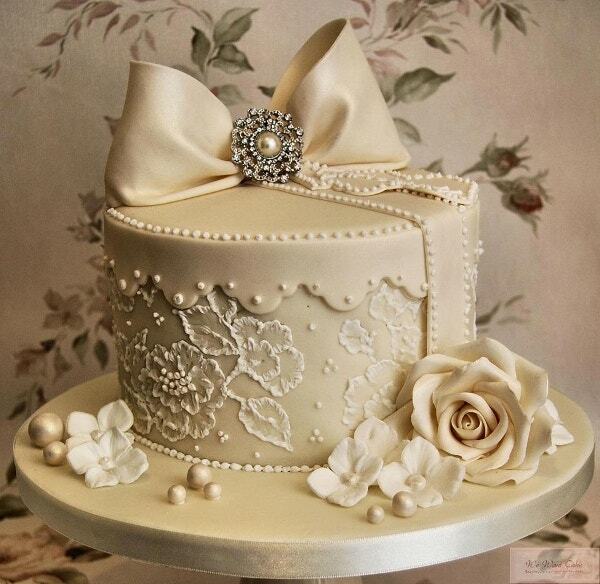 see this Amazing Cake box templates. 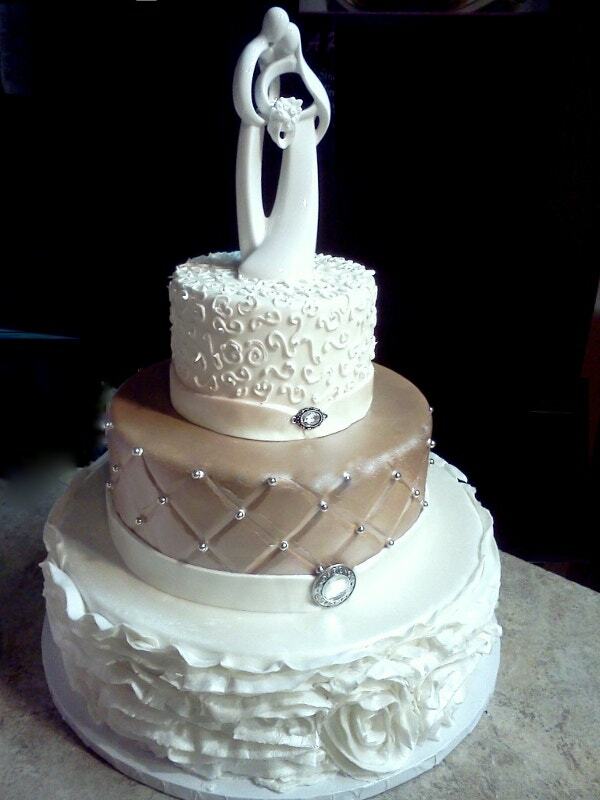 If you are looking for a good cake design for your wedding. Here are the brilliant designs we have collected exclusively for you. They all are unique in designs from each other. 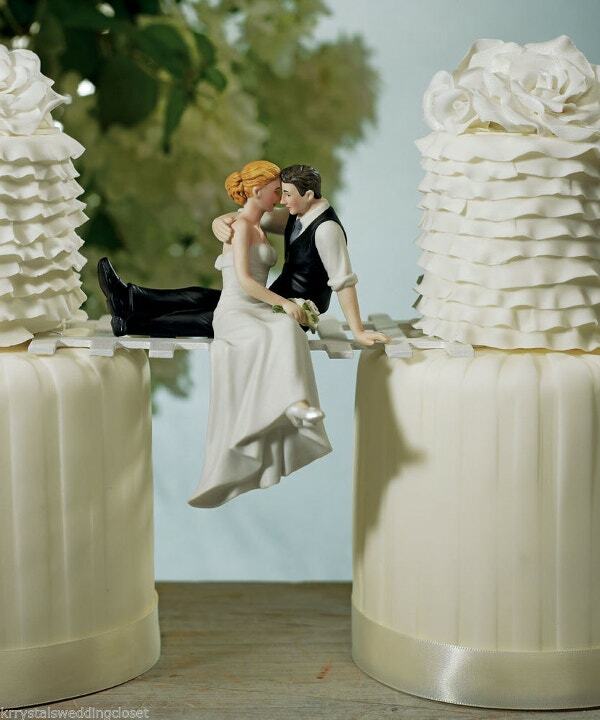 31+ Creative Wedding Cake design to inspire you for your own. 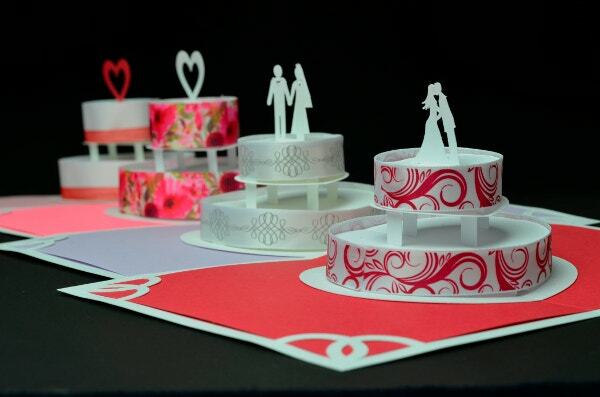 You can take one of the design for your marriage ceremony and make the event more happening. Make the most of this special day! Wish you all the happiness on your wedding.